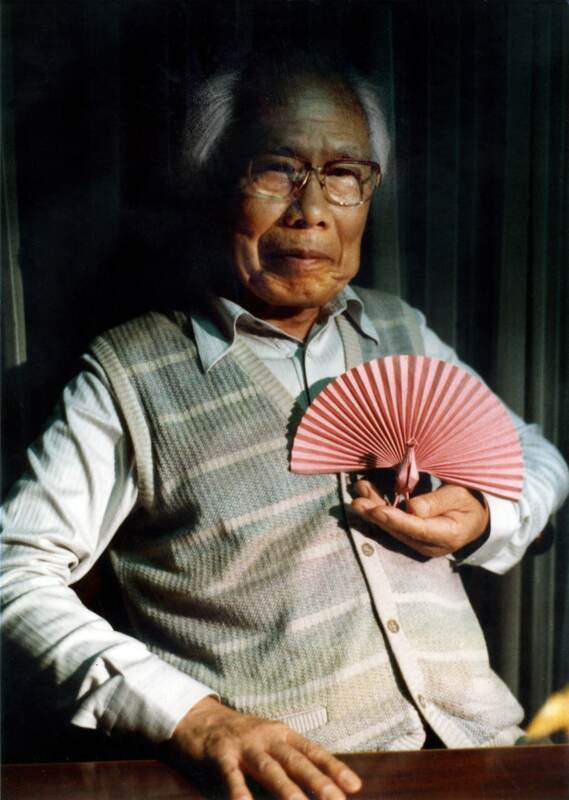 Akira Yoshizawa (吉澤 章 Yoshizawa Akira; 14 March 1911 – 14 March 2005) was a Japanese origamist, considered to be the grandmaster of origami. He is credited with raising origami from a craft to a living art. According to his own estimation made in 1989, he created more than 50,000 models, of which only a few hundred designs were presented as diagrams in his 18 books. Yoshizawa acted as an international cultural ambassador for Japan throughout his career.